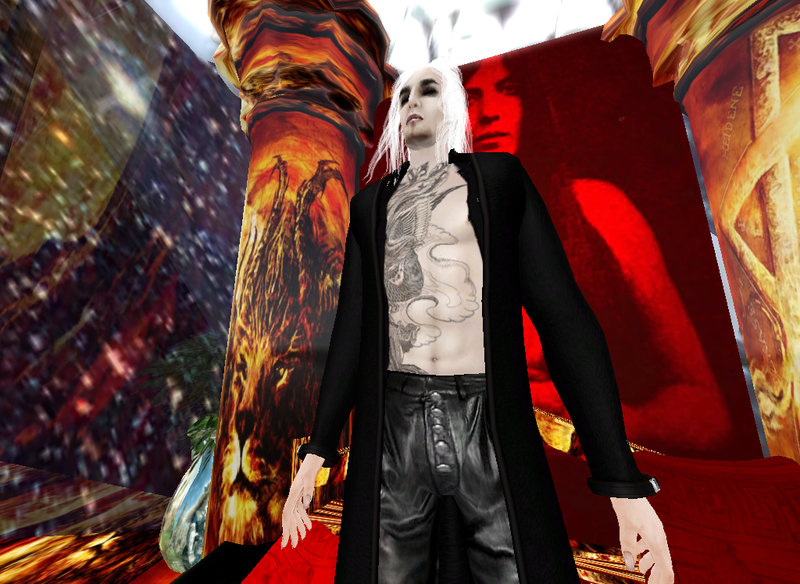 A lovely statement regarding the aims and objectives of being part of second life. No war famine or pestilence just love guiding the way. hello…is this the home of luciferhorus? i’m a friend that wants to stay in touch.